A New Site. New Design. Most importantly...several new fics and fic updates. 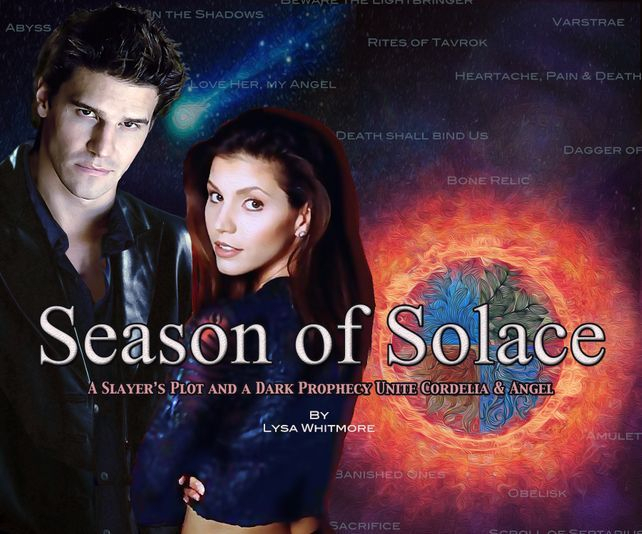 I have also moved the Angel's Oasis Fanfiction Archive. Mayhem in Sunnydale! Read all about it . . .